These educational toy-bots can help kids learn to code. Winners will be chosen randomly. 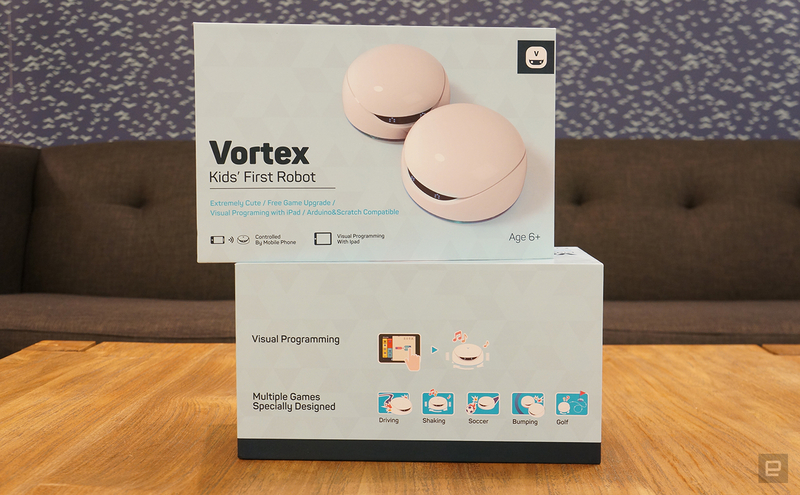 Two winners will each receive two (2) Vortex educational robotic toys from DFRobot. Entries can be submitted until Jan. 20th at 11:59PM ET. Good luck!